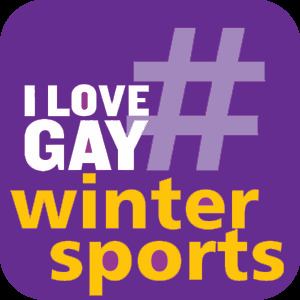 What #ILoveGay does is bring together the conversations and relevant content related to LGBTQ Winter Sports, where we participate in and become an active part of these social media conversations out where they are happening live, in real-time on Facebook, Twitter, Instagram, etc. 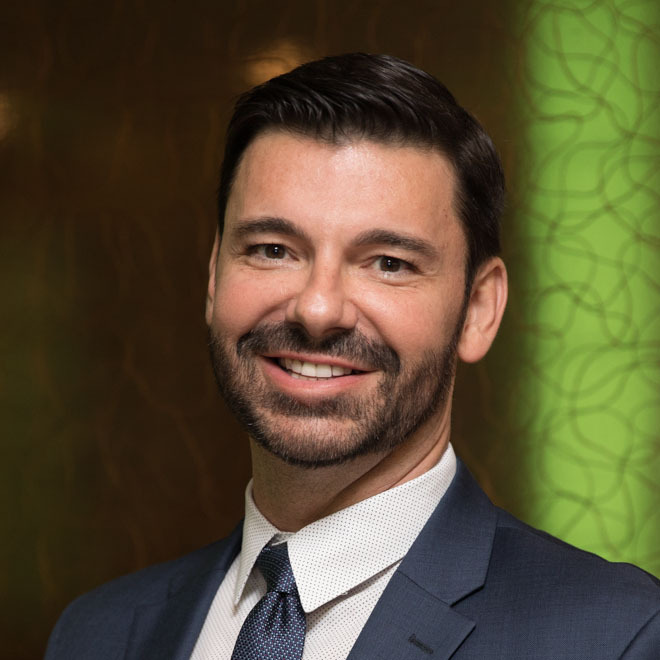 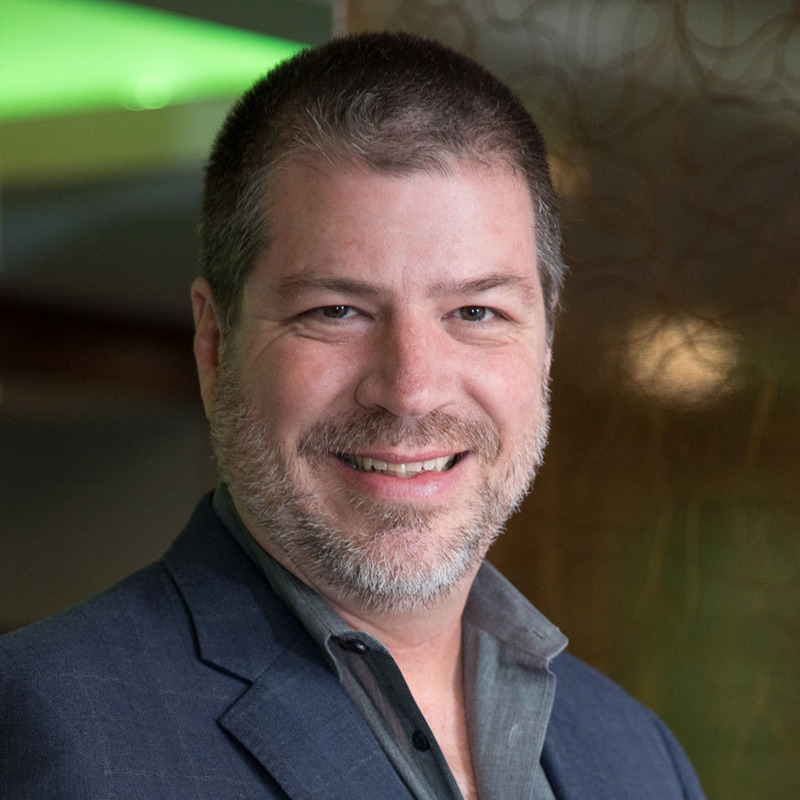 As a business, we are participating in these conversations, identifying which individuals and brands are strongest in this specific niche market relevant to #GaySkiWeek, as well as determining who are the bloggers, vloggers, influencers and various video content creators dominant in this space. 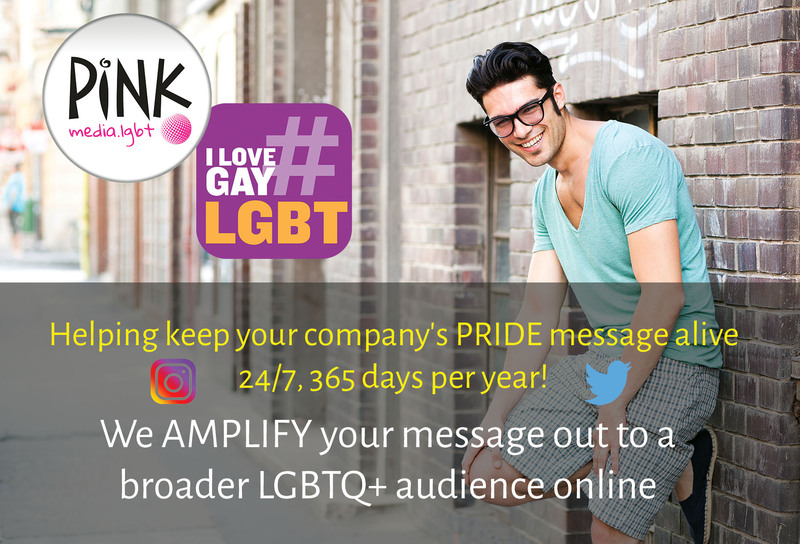 Our intent and our goal is to interact with, work with and leverage their activity and user-generated content, while including #ILoveGay for both our site overall and on our various clients' behalf.